Thank you to everyone who submitted nominates for our January 2019 inductee into the WDW Radio Hall of Fame, which is focused on honoring the “music” category. Whether it was a specific song, performer, songwriter or production, there were many potential choices to put up for the public voting part of our induction. That being said, here are the nominees for this month’s induction. Sherman Brothers – The songwriting duo got their break when Annette Funicello sang “Tall Paul (He’s My All)” in the late 1950s. “In the Tiki, Tiki, Tiki Room” and “There’s a Great Big Beautiful Tomorrow” are park mainstays. The biggest song of them all, “It’s a Small World (After All),” was estimated to be played over 50 million times in 2014 by Time Magazine. And, even if the Wikipedia Page for the Sherman Brothers is half accurate, the line-up of the songs in theme park history is still amazing. The Dapper Dans – Personally, there are a few things that just ARE Main Street, U.S.A. The exteriors of the shops that transport you back in time. The taste of a dog from Casey’s Corner. And when you close your eyes and listen, you hear the Dapper Dans – the barbershop quartet that accompanies the barbershop that fits perfectly in the corner of Main Street, U.S.A. And, in no way is this choice biased because my name is Dan as well … but it sure does help. SpectroMagic – There were quite a few choices of songs from different parades, as well as the Electrical Water Pageant, that are definitely hall worthy. We put SpectroMagic up for the vote for the combination of the music and the lyrics that make its soundtrack truly fit the spirit of Walt Disney World. “On this magic night, a million stars will play beside us, a special spell of light …” To me, this sums up nighttime at the Magic Kingdom, and it’s hard not to sing the song as you start walking towards the buses. “When You Wish Upon a Star” – The song has become a true theme for The Walt Disney Company, and also was named the 7th Top Movie Song by the American Film Institute’s Top 100 list that was released in 2004 (from “Pinocchio”). The use of this song, as well as what it has inspired – like the soundtrack of Wishes – makes this worthy of the Hall of Fame. And, now the choice. 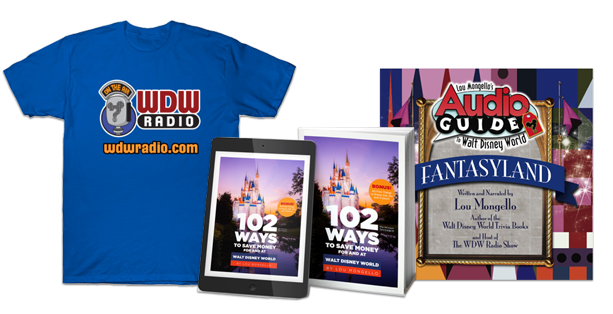 Vote for your choice for the 2019 January inductee into the WDW Radio Hall of Fame. Please vote by February 7, 2019 at [5:00] PM Eastern. 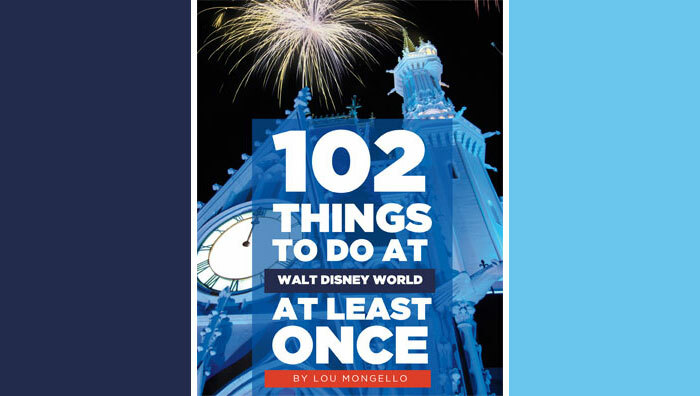 To learn more about Dan and read his recent posts for the WDW Radio Blog, visit his author page by clicking the link on his name at the top of this post.